Kids Chairs – Plastic | JOLLY JACKS JUMPING CASTLES! 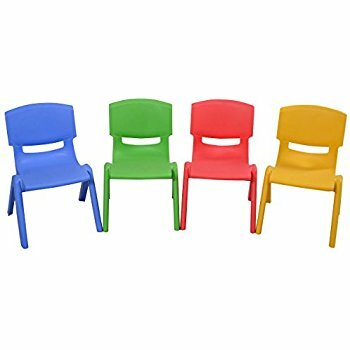 Kids plastic chairs – rated 100kgs. PLEASE NOTE: Kids Chairs is for pick up only (WALLAN location) or FREE delivery when hiring a jumping castle.